Black Friday is here and you’re in for a treat with everything from Nutribullets to Chromebooks slashed in price. This time next week you could be sipping on a delicious smoothie as you work from a shiny new device. What could be better than that? Well, what if we told you your job could benefit from a Black Friday boost, as well as your working environment? With business deals live on products from time-saving software to security-boosting VPNs, Black Friday can be a canny time for businesses to bag a bargain. There are discounts for businesses with and without a physical store as well as medium-sized companies that may be lost in between other promotions. And all deals will offer a lasting positive effect, rather than a single day of generosity. Take a look at some of the best Black Friday business deals below and enjoy the perks of a more efficient and successful company all year long. Every store needs a POS system to make transactions and keep track of stock and sales. But, a great POS system will do so much more than that. 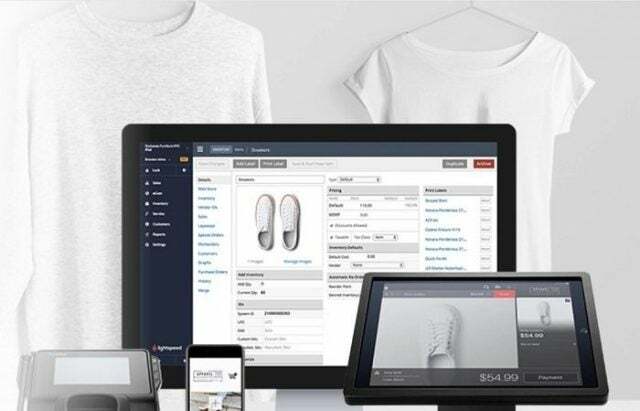 The best POS systems can manage menus and ingredients in a restaurant, create gift cards and enable loyalty programs for returning retail customers, and keep track of everything from employee hours to top products with in-depth reporting functionality. Many POS systems can also connect with a range of mobile devices such as smartphones and iPads. Get $1,000 free hardware with any purchase of Lightspeed POS (this week only). Pay no processing fees on your first $25,000 of transactions when you get Revel + Revel Advantage integrated payment processor. Compare POS System deals this Black Friday. Read our 2018 guides for more details on the best POS systems for retail and restaurants. It’s rare to find great discounts on website builders and web hosting, but GoDaddy is running a promotion right now to save 30% on any new order. Simply click through the link below, then use code GET30OFF. 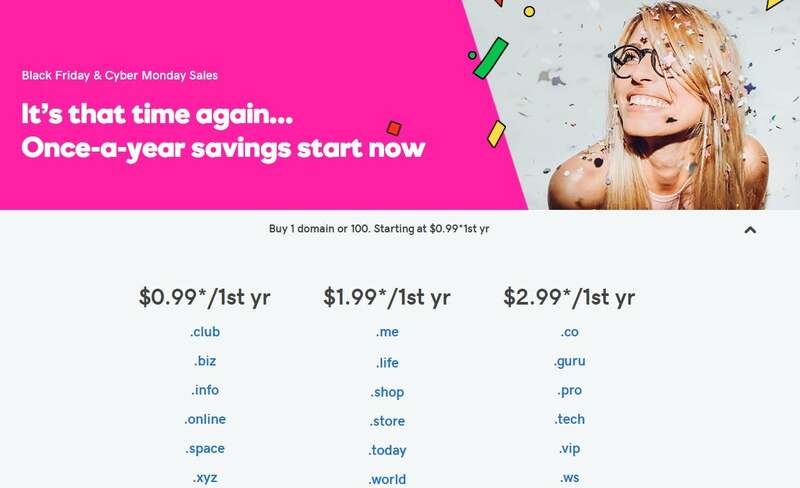 Plus, for Black Friday and Cyber Monday only, some website domains are being offered for as low as just $0.99 for a whole year. Slightly more popular domains such as .me or .store are just $1.99 during this special Black Friday/Cyber Monday offer. 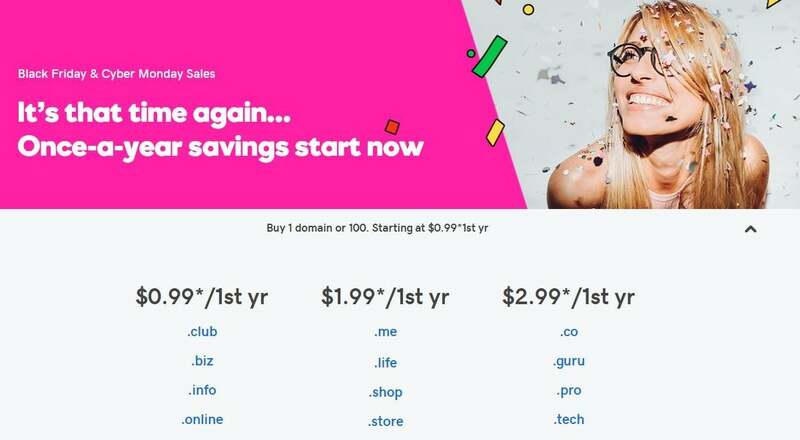 The best domains (such as the .co sported by Tech.co) are being offered for just $2.99 for your first year. If you run a field service business, then field service software will make your life a whole lot easier. It offers you the ability to manage your schedule & dispatch, invoicing, and customer accounts all in one easy-to-use dashboard, as well as view reports on your progress. Whether your business is in on-call healthcare, HVAC, or anything inbetween, you’ll be able to improve both your customer service and your business insights this way. What does this mean for you? More profit. Housecall Pro, our number one top-rated field service software provider, is offering 1 month free this Black Friday. Get it before it’s gone! Compare Field Service Software deals this Black Friday. But if your business accounts get hacked it’s not only you that is affected. 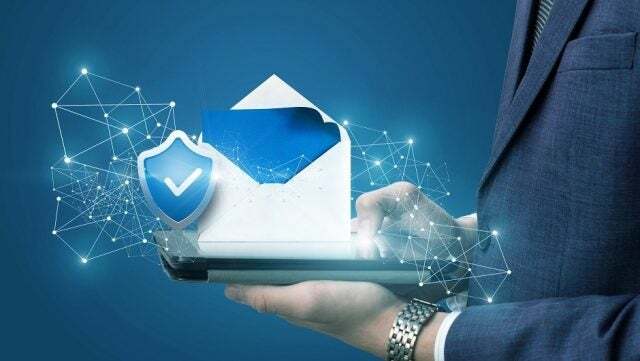 It could jeopardize all of your customers’ information, damage trust and lead to serious repercussions. That’s why having weak passwords simply won’t cut it in the business world: it’s too great a risk. 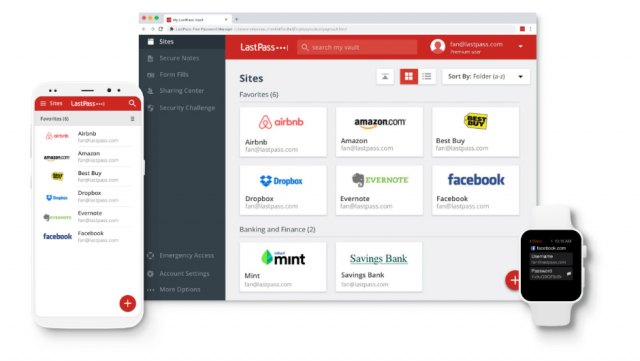 Fortunately a password manager will help you maintain top security at all times, for all your business accounts and related information. 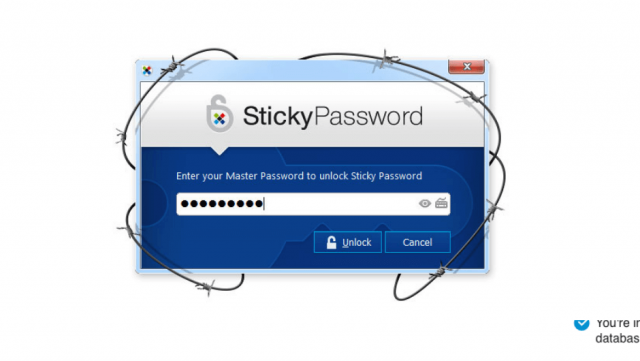 Take advantage of these top password manager deals to improve your business security today. To bolster your business security to the max, we’d strongly recommend using a VPN (virtual private network). 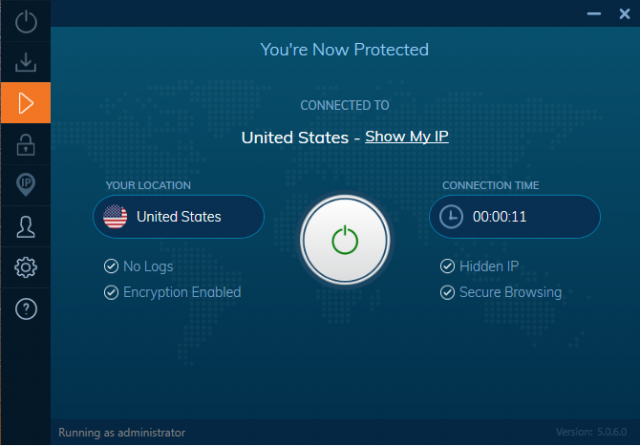 A VPN lets you browse anonymously from a remote server. 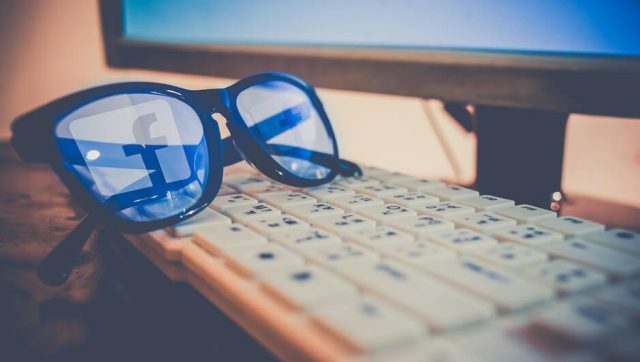 It can be especially useful for business users who frequently travel abroad, or need information only available to a specific nation’s audience, as you can access the internet as if you were browsing from another country. This Black Friday, you can get VPN for as little as $1.32/month from PureVPN – a great deal for the privacy and security features. 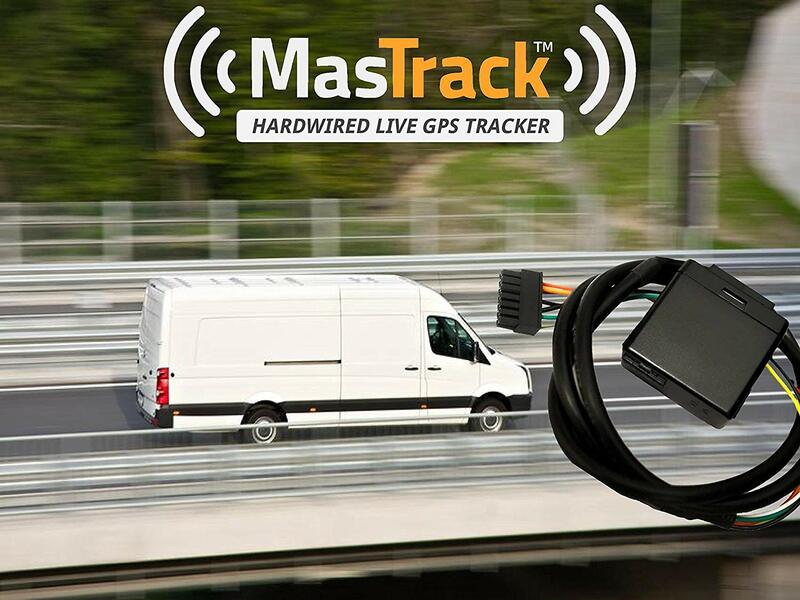 If your business uses any company vehicles – trucks, vans, or cars – you need a sophisticated vehicle tracking system. 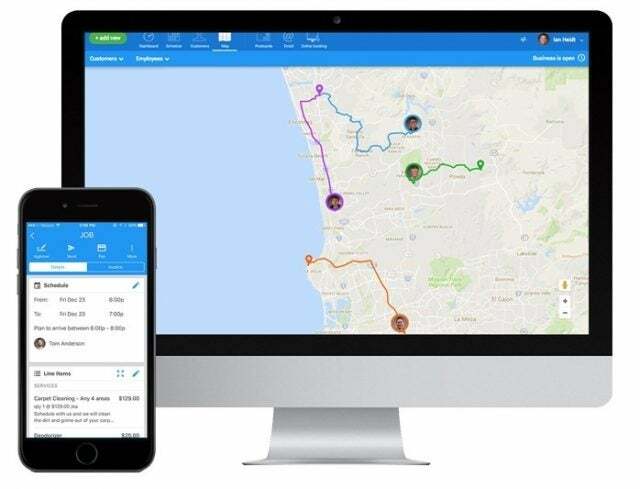 Not only is it a legal requirement to track business drivers’ HOS, but ELD-compliant fleet management can save you a huge amount of money in the long run by reducing your fuel spend, improving driver and asset security, and offering smarter route and dispatch management. And, of course, the savings are even greater if you grab a bargain on a fleet management system in the first place. Here are some Black Friday deals you won’t want to miss. 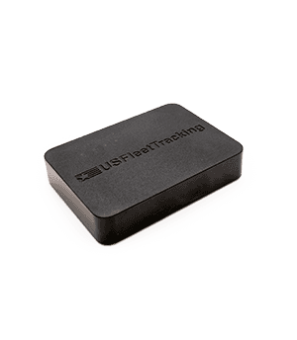 Compare Vehicle Tracking providers and deals this Black Friday. Jennifer is a Deputy Editor for Tech.Co, with a specialist background in Fleet Management, Field Service Software and Business Telephones.